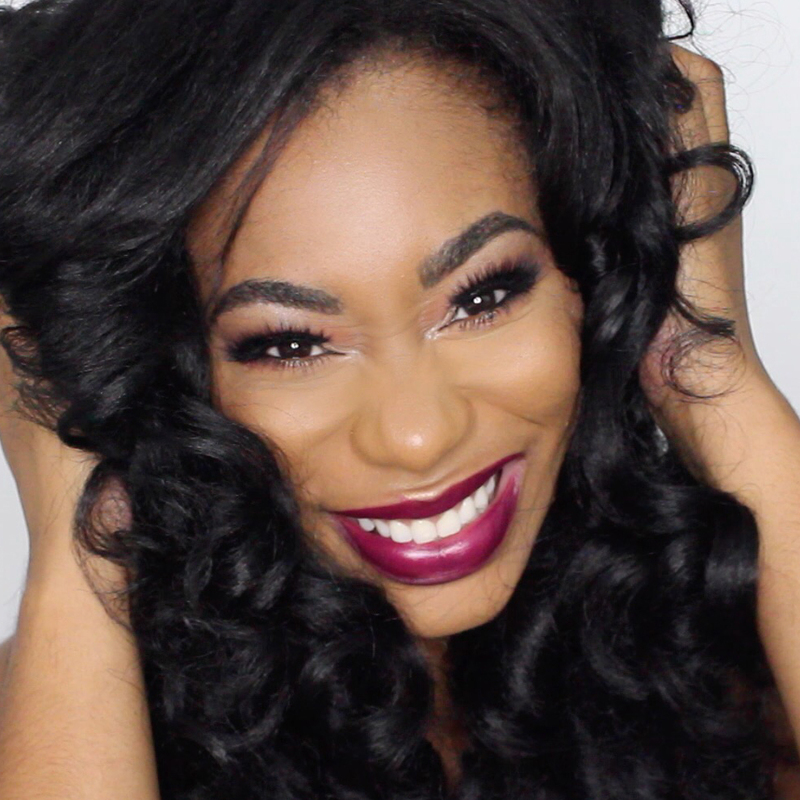 Hi dolls, can you believe it’s 2014 already? I can’t believe the year flew by already. Well since we are starting a new year I decided to end with the old and start fresh with some new beauty products. 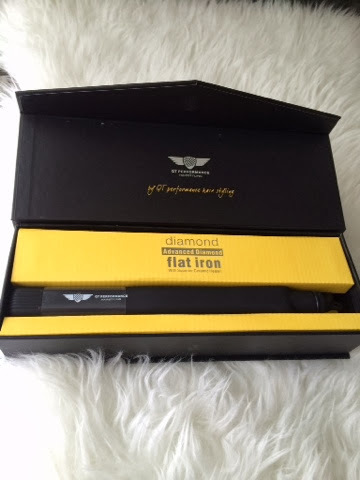 Today I will be sharing with my new flat iron I received from Flatironexperts.com. 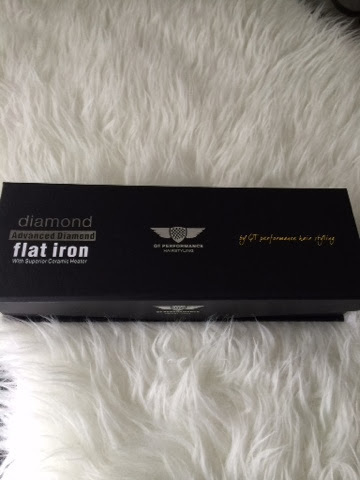 It’s called the QT Performance Diamond Flatiron. 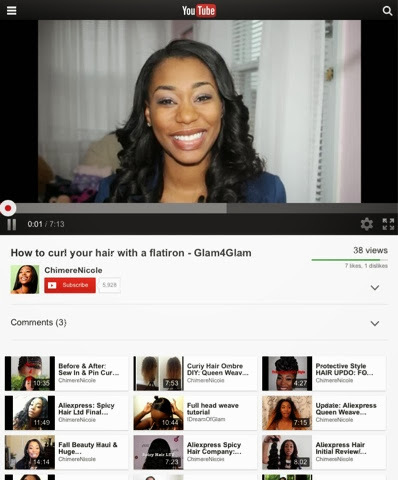 I am loving it because unlike the other flat irons I own it has a heat control button so I can change my heat settings. This is great because I love to control the temperature. 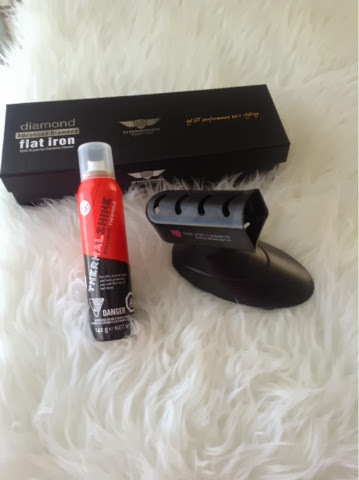 I also got a thermal shine spray and a flat iron holder. Both of these items are necessary for me because I always burn my tables and cloths when I just lay my flat irons down. 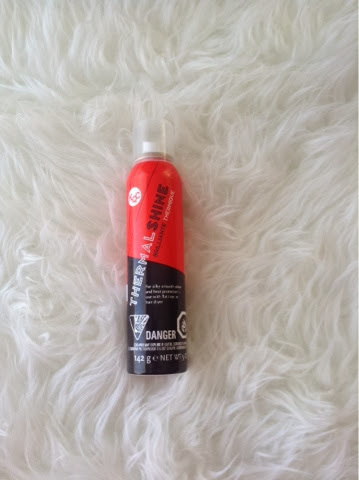 The thermal shine spray I have protects my hair from heat damage and gives a amazing shine without weighing my hair down, now who doesn’t want that! 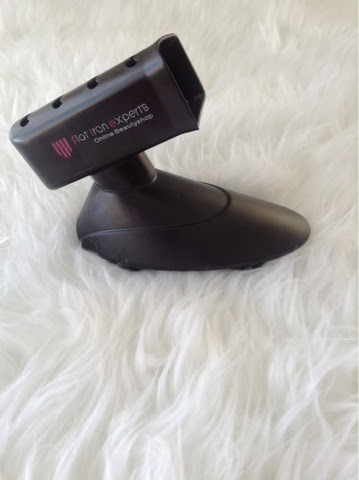 Here are some pictures of my new flatiron, thermal spray, and flatiron holder. 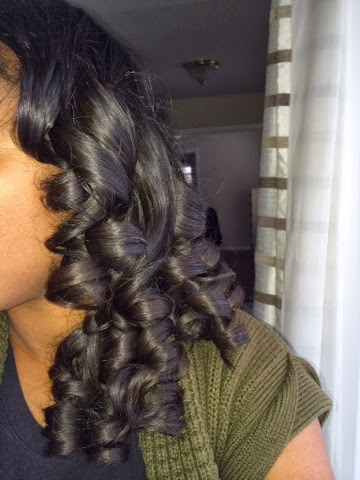 I also threw in some pictures of my hair after using the iron a couple of times. 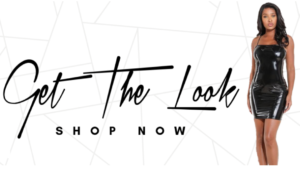 All of these items can be purchased on HERE. 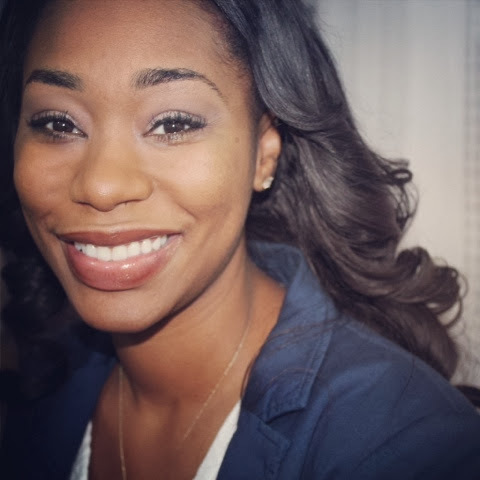 If you would like a detailed video showing you how I used all of these products to achieve bouncy long lasting curls click HERE.